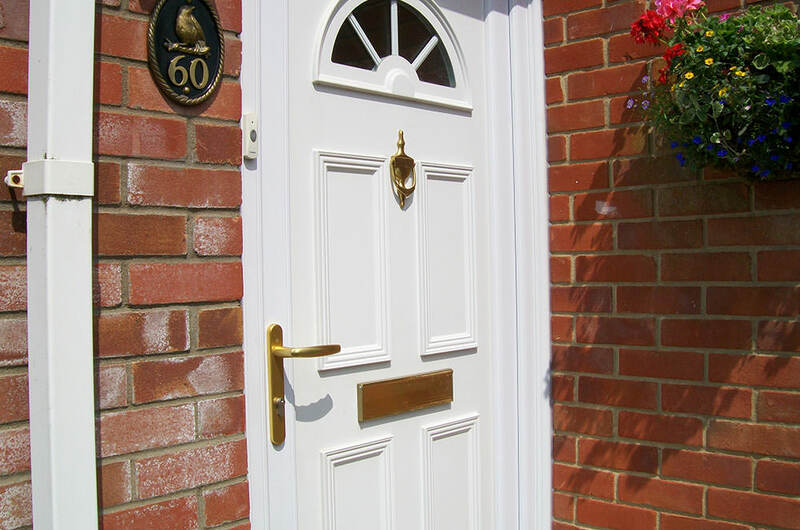 We supply and install high quality replacement uPVC door panels in Romford and Essex. First-class uPVC door panels installed throughout Romford and Essex. The uPVC panels we offer are fully reinforced to ensure your panelled door provides you with excellent levels of security, energy efficiency and have an aesthetically pleasing finish. Replacement door panels are a perfect for when there are issues, with your uPVC door but the framework is still completely intact and undamaged. Your replacement front door needs to not only offer a beautiful entrance to your home, but should also provide the highest levels of security and weather resistance possible. When we install our replacement panels, we incorporate the very latest security features as with all our uPVC doors. 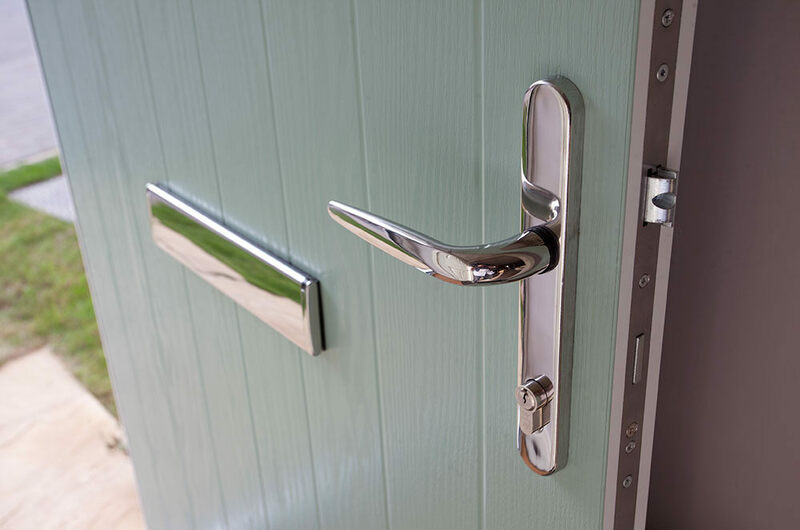 We include multi-point locking and shoot-bolt options to make each door and replacement panel as secure as possible, protecting your home and your family. We know that you want your uPVC doors to last for many years to come, so we install only the highest quality replacement door panels that have been manufactured from exceptionally high-performing materials. Your new uPVC door will offer incredible durability and will create a beautiful and welcoming entrance to your home in Romford. We offer a range of colours so that your uPVC door panels will be fitted to match your existing frame, complementing the style of your Romford home. Our colour matching will give you a neat, consistent and attractive finish with your replacement panel installation. We offer a wonderful array of colours for our uPVC door panels ranging from the incredibly popular ‘Anthracite Grey’ to the elegant ‘Mahogany’. Whatever your tastes and style, our range of colours are sure to meet your needs, offering a beautiful and sumptuous finish to your uPVC replacement panel. We will ensure that any replacement panel we install we completely match the style and quality of the frame that is already in place. We want your new uPVC door to blend in with your home, creating a stylish overall look. We offer so much flexibility so that you can truly personalise your door and create something entirely unique. You can choose from countless glazing variations including coloured and bevelled glass, Georgian or leaded and over 100 different panel designs. Our uPVC door panels are far more cost effective than installing a whole new door, yet you receive the same extensive choice of design and colour options. They will offer superb value for money for any home in Romford or the Essex area. 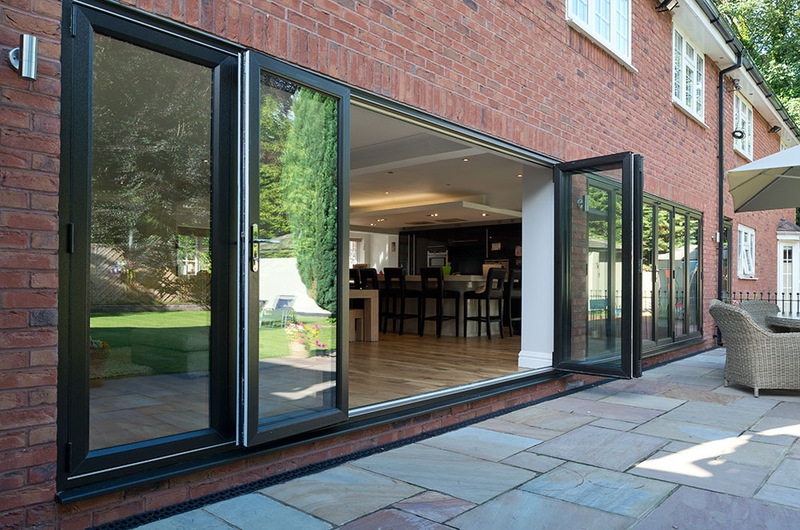 Why not contact us or visit our showroom for more information and inspiration on what options are available for your new double glazed door. Our team are more than happy to help guide you through the options available and to provide you with a free, no obligation uPVC replacement door quote.